Hands up! 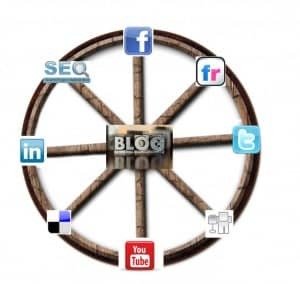 Are you looking for lead generation ideas using social media? 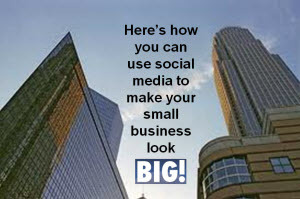 If you are like many businesses, you are actively using a Blog, Facebook Business Page, Twitter, LinkedIn, or YouTube to share information and build a community. Wondering when you are going to see leads from your social media? For many businesses, the toughest challenge has been to generate leads for business using social media. The first step is to know and understand what information, knowledge and tools are valuable to your audience. Identify what your business provides to fulfill the need for the information, knowledge or tools your audience is seeking. Now you are ready to take the next step in using social media to generate “hands up” leads for your business. Create a “Socialized Website” to share your knowledge, answer questions and build community. Create a FREE whitepaper or report sharing industry indicators, trends or useful information and offer it through your Blog, Facebook Page, Twitter, or LinkedIn profile. Provide Case studies as blog posts or one sheet documents outlining your ability to solve problems, with links to your website. 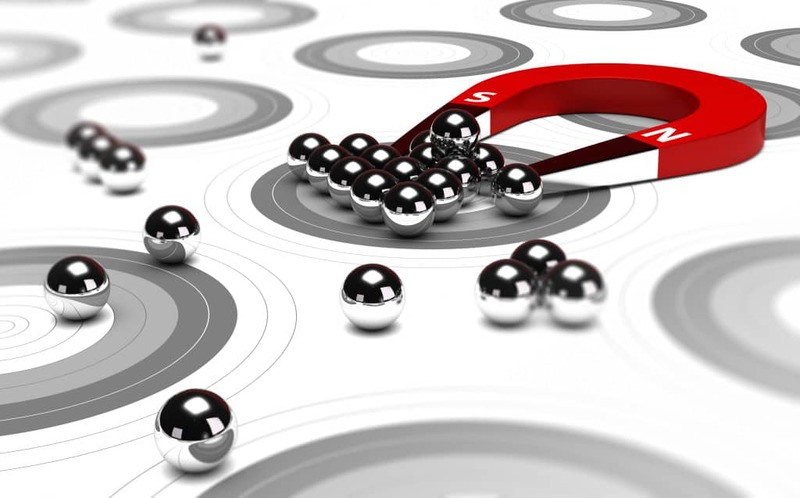 Use social links to point users to other lead generation content. 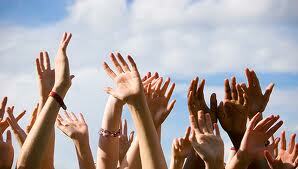 Now you have 9 lead generation ideas to start getting “hands up” leads! Using social media to generate “hands up” leads is really about developing an integrated strategy. The key is to set goals, select the appropriate social media, create valuable content, develop effective landing pages for your offers and having a well defined call to action. Now you ready to generate “hands up” leads using social media. What did I miss? 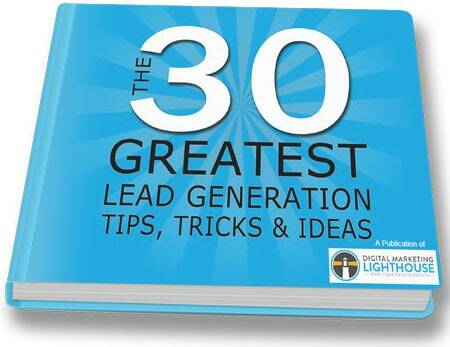 Do you have content marketing lead generation ideas? Please share them in the box below. 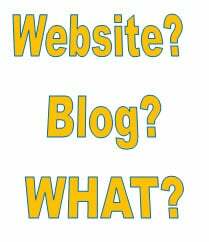 Website or Blog? Which Should I Use for My Business?